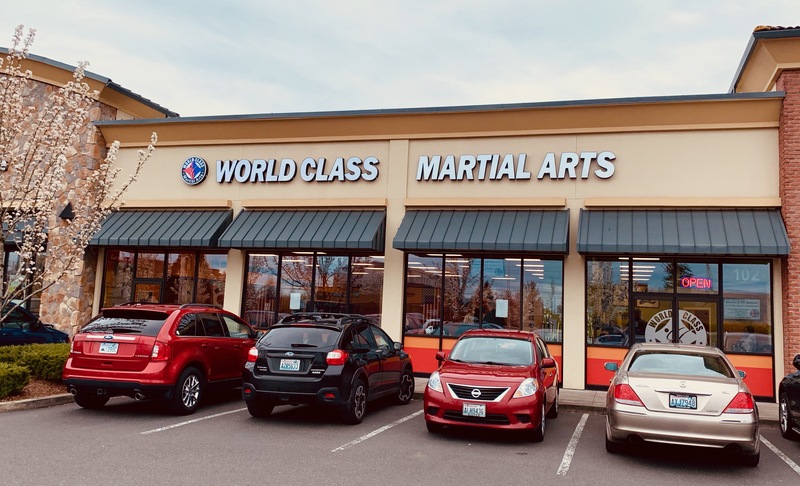 Juniors is one of many programs offered at U.S. World Class Martial Arts. 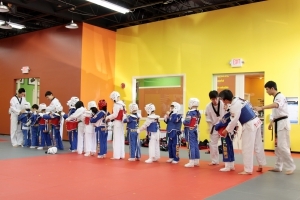 Students ages 7 to 12 are able to attend the exciting classes with students around their belt rank to ensure a better learning experience. 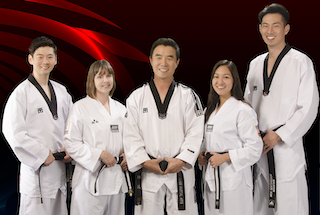 They are taught the disciplines and respects of the art of Taekwondo. They learn courtesy, integrity, perseverance, self control and indomitable spirit. Along with building character, your child be building lifelong friendships.